It is only december but this might be a good time to start thinking about your summer holiday in 2019. And the good news is that Casa Cook is opening a new family-friendly hotel in the ancient Crete city Chania next year. And just like their hotels in Rhodes and Kos, this hotel is an absolute design dream. The hotel lies on the Cretan coast and it is designed as a little village. 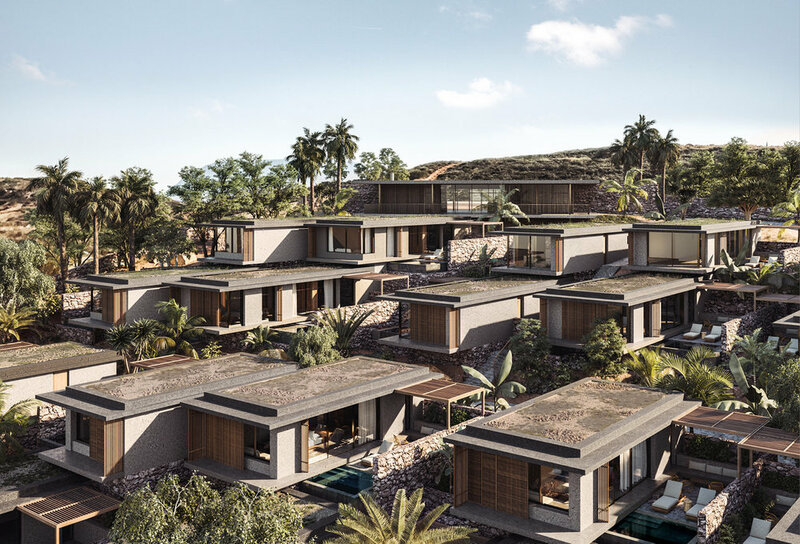 The natural materials in the rooms and outdoor spaces give the hotel such a laid-back vibe, it will be the perfect spot for some relaxation in the warm sunshine. Centred around the Greek concept of parea, this is a place to make memories, meet new friends, and be charmed by the culture and character of Cretan traditions. It’s a treasure trove of paradisal simplicity, where nature and relaxation merge effortlessly as one.